Lyrics take swipe at Liverpool. 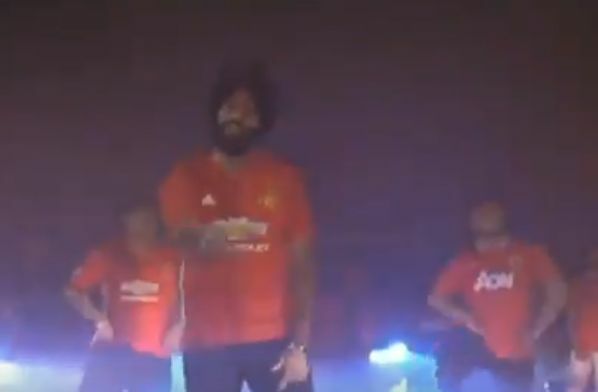 In this video, Manchester United fans sing and dance to a song about the club with Punjabi lyrics that take a swipe at Liverpool. Hassan stop reading my tweets. Thanks.